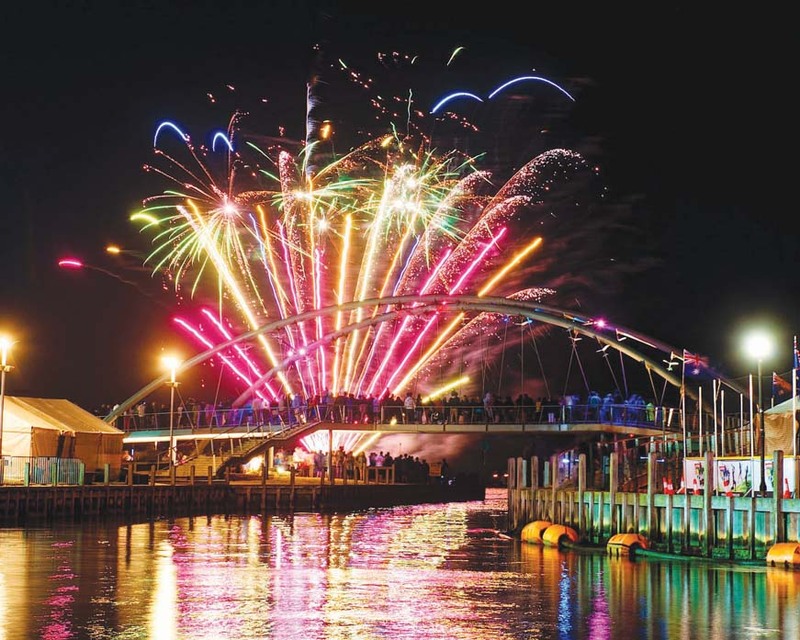 THE Waterfront Festival will return to Frankston’s Pier Promenade this weekend. “Enjoy live music across the weekend, get involved in some awesome free activities and indulge in great food, wine, beer and cider while you dance the weekend away in the sunshine,” he said. The festival runs from 11am to 10pm on Saturday 16 February, and from 11am to 6pm on Sunday 17 February. The fireworks display will take place at 9.45pm on Saturday.